Moving office equipment and furniture when relocating can be a heavy and delicate task. The process involves moving delicate electronics such as computers and telephones as well as other expensive furniture. More often than not, one will need professionals in office removals in order to ensure safe relocation of all the office equipment. 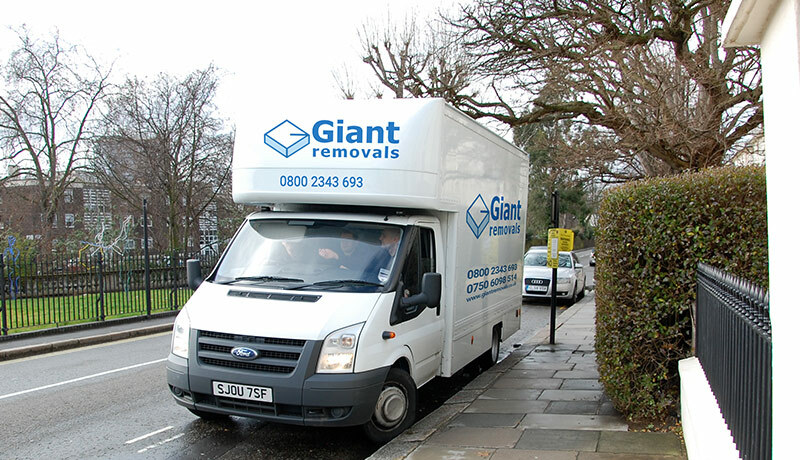 Giant Removals company provide removals service with skilled personnel who are trained on how to handle office equipment during movement. We also have trucks which can accommodate a wide variety of furniture and electronics for safe transit. Storage facilities with high security detail are also offered for those who desire to do their relocation in bits over a stretched period of time. Giant Removals office removals service usually involve disbanding of furniture and electronics such as desktop computers. The telephone lines are also disconnected and the wiring uprooted from the former premise. This is done to make the process of packing and transportation easier. After transportation, Giant office removals experts will assemble all the office equipment, connect the computers and do complete wiring for all the office electronics. We have qualified electricians and computer professional who will ensure everything is working perfectly. The furniture will also be assembled and positioned at the right places to give the office an attractive layout. Business offices are usually more equipped and are a bit more challenging to move than the normal offices. They have additional automated machines which need professionals during relocation. 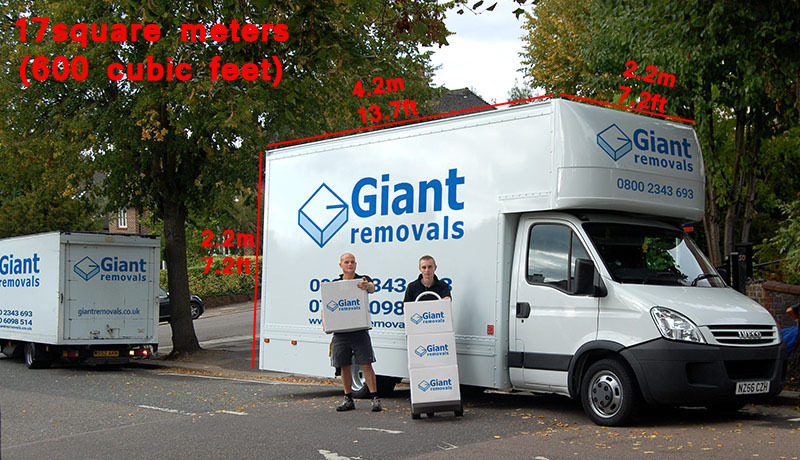 Giant Removals office movers have the capacity to remove such equipment to new business premises without any destruction or data loss. Our services are always insured hence the client is at a position to claim compensation in case of any destruction caused. Companies may sometimes wish to relocate to new areas within the country or sometimes outside the country to attract a larger market. Such relocations involve long distance movements hence a higher risk of getting office furniture and electronics damaged. You need Giant professional office movers to do this kind of job in order to reduce the chances of getting any destruction. The office movers will carefully pack all the furniture and electronics in separate containers to ensure there are minimal breakages during transit. All furniture is usually cushioned while electronics are placed in their boxes which always come with some cushions. In cases where the items have to be transported by plane, our office movers will ensure safe movement of the goods from the trucks to the cargo planes and vice versa. On other occasions, you may request the office removals professionals for a gradual smooth transition from the old office to the new office. This may involve movement of the office equipment bit by bit hence there comes a need for temporary storage. Giant professional office movers provide stores for temporary storage. These stores are given top security hence the safety of the goods cannot be questioned. Some movers hire crates for office removals where the client can have their goods stacked for a safer transit. The crates are flexible and can handle a variety of office equipment. Sometimes there arise minor internal office relocations where a particular department needs to be shifted to a new office within the same premises. Most companies use their staffs to do such minor removals but end up incurring lots of losses. Office equipments are very delicate and should only be moved by our qualified office movers. Such removals usually go at a lower cost. When shifting from one office to another, the former office needs to be cleared of all wastes and old electronics. Giant office movers offer clearance services where they correctly dispose all wastes and take old electronics for recycling. This ensures one does not cause any environmental hazards during office relocation. Office removals often involve movement of computers and servers and sometimes disposal of old machines. 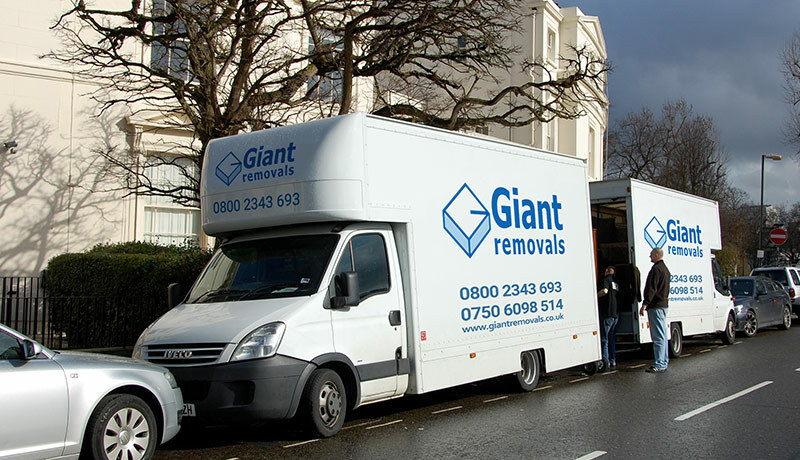 The Giant office removals personnel ensure that all data is saved before movement to avoid any data loss. They also destroy information on hard disks meant to be disposed to avoid leaking sensitive company information. Office removal is not such an easy task and needs to be given the attention it deserves. Hiring Giant Removals professional licensed and insured office movers is the best thing to do during office relocation. Get an instant quote now from our proprietary Instant Price Calculator.